Tablets are LCD screens with touch recognition that can be entered using electromagnetic induction pens. The tablet computer integrates mobile commerce, mobile communication and mobile entertainment. It has handwriting recognition and wireless network communication functions and is called the terminator of netbooks. 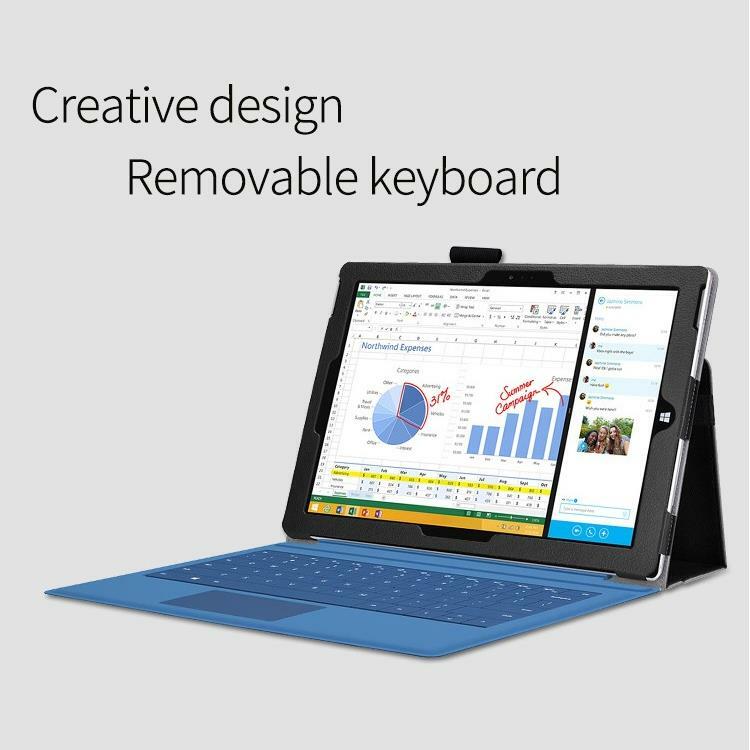 Tablet PCs can be roughly divided into two types according to the structure design, namely "variable tablet PC" with integrated keyboard and "plain tablet PC" with external keyboard. The tablet computer itself has some new application software built in. Users can enter text or hand-drawn graphics into the computer as long as they write on the screen. According to different touch screens, tablet computers can be generally classified into resistive touch screens and capacity of touch screens. 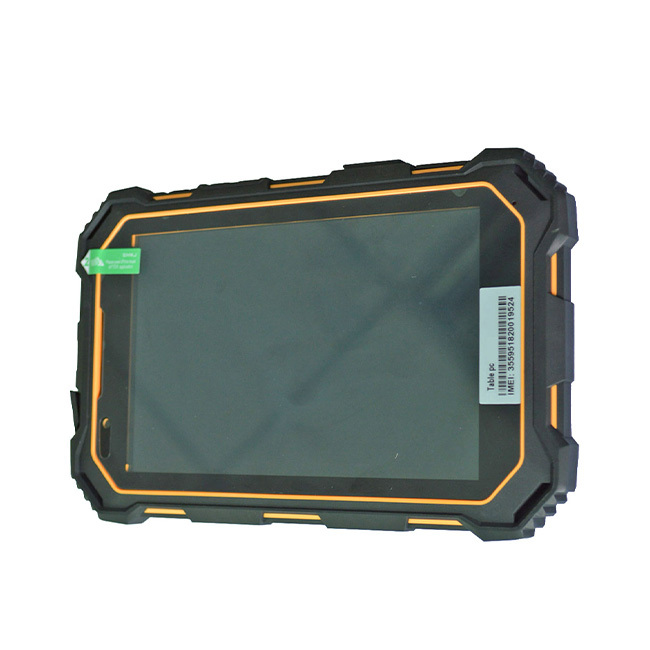 The tablet computer that can call can implement the call function through the built-in signal transmission module: WIFI signal module, sim card module (ie, 3G/LTE signal module). According to different dialing methods, it is divided into WIFI version and 3G version. The WIFI version of the tablet computer is to connect the external telephone through the WIFI connection broadband network to realize the call function. The operation also needs to install Internet phone software such as HHCALL VOIP, digitize the voice signal through the Internet phone software, and then connect to other phone terminals through the public Internet to implement the call function. 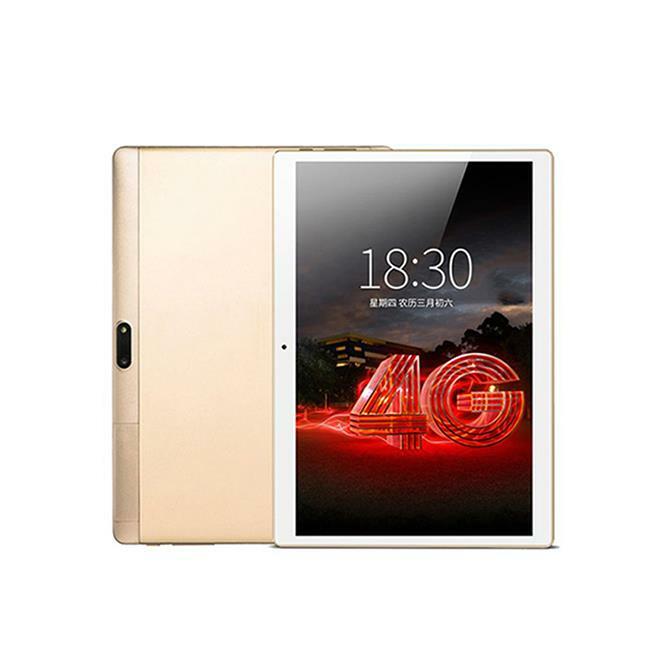 Tablet PC 3G/LTE edition is actually a SIM card that supports a 3G/LTE high-speed wireless network inserted in a SIM card module, and accesses an operator's signal base station through a 3G/LTE signal, thereby realizing a call function. The domestic 3G/LTE signal technologies are CDMA, WCDMA, and TD-CDMA. The 3G/LTE version is usually equipped with all the features of the WIFI version. The definition of a dual-touch tablet PC is a dual-touch tablet PC, which also supports a tablet computer with a "touch screen for capacity of touch screen and electromagnetic pen touch." In simple terms, the IPAD only supports capacity of finger touch, but does not support electromagnetic pen touch, and the original handwriting input cannot be realized, so the business performance is relatively insufficient. Electromagnetic pen touch is mainly to solve the original handwriting. 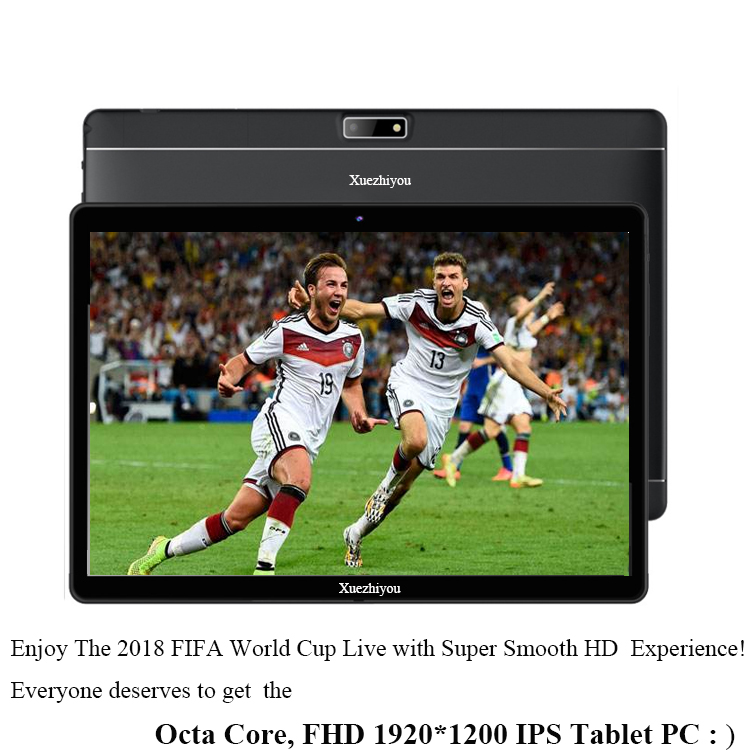 The advantage of a sliding tablet computer is that it has a full keyboard and at the same time saves on size and is easy to carry around. Together, just like a candy bar tablet, the slider can be flipped out. Its significant advantage is that it is convenient to operate. In addition to handwriting touch input, it can also be entered like a notebook keyboard, and has a fast input speed. It is particularly suitable for entering stock accounts and passwords when trading stocks and online banking. It integrates the computer host with the digital LCD screen and uses handwriting input as its main input method. They emphasize the use of mobile phones. 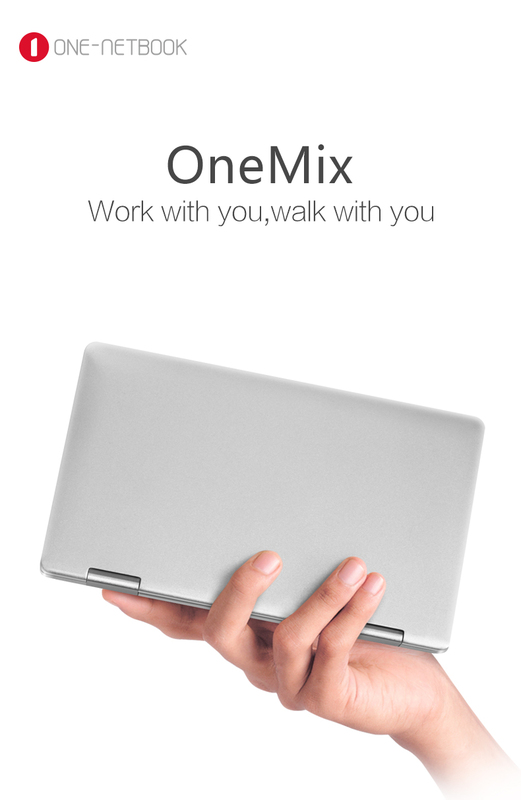 Of course, they can also be connected to the keyboard/mouse via a USB port, infrared interface or other port at any time (some manufacturers Tablet PC products will have an external keyboard/mouse). Tablet PC as a mobile multi-purpose platform also offers many possibilities for mobile teaching. 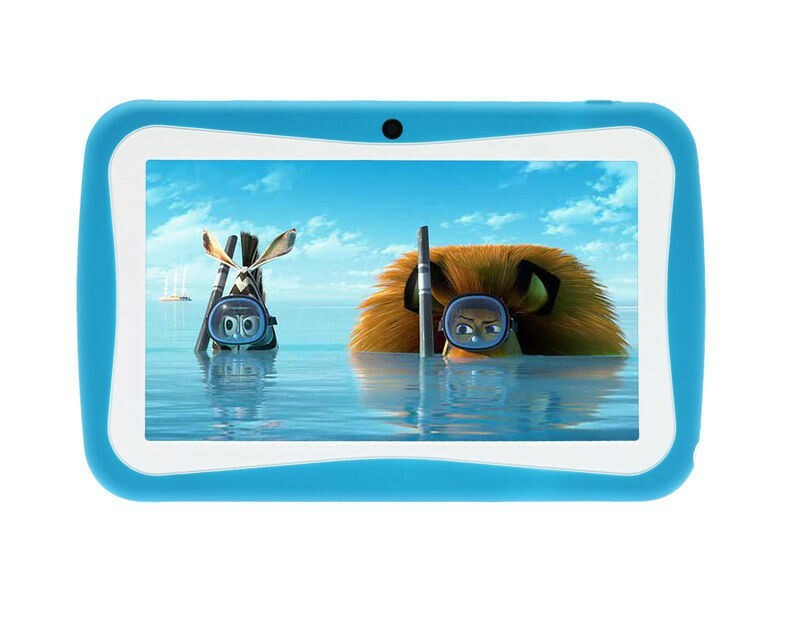 For example, MINI Learning Tablet is a smart learning machine specially designed for students. Touch learning & entertainment teaching platform allows children to efficiently improve their academic performance in a relaxed and enjoyable atmosphere. This type of tablet computer is generally a combination of a variety of courses and system learning features two learning sections. Generally include "children, primary school, junior high school, high school" multi-disciplinary high-quality teaching resources. The system learning function provides a comprehensive and fast learning application software & puzzle game download function, achieving good expandability. To put it simply, it is an all-in-one machine that is commonly used in the industry. The overall performance is perfect, and it has the performance of common commercial computers in the market. The difference between tablet PCs lies in the internal hardware. Most product choices for industrial products are industrial motherboards. The difference between them and commercial motherboards is that they are not mass-produced, and the product models are relatively stable. It can also be seen that the price of industrial motherboards is also higher than that of commercial motherboards, and the other is the RISC architecture. The industrial needs are relatively simple and the performance requirements are not high, but the performance is very stable. The advantage is that the heat dissipation is small and there is no fan cooling. As the performance of commercial machines has become better, many industrial sites have started to use lower-cost commercial machines, and the market for commercial machines has also undergone tremendous changes, and people have begun to prefer more human touch tablet computers.